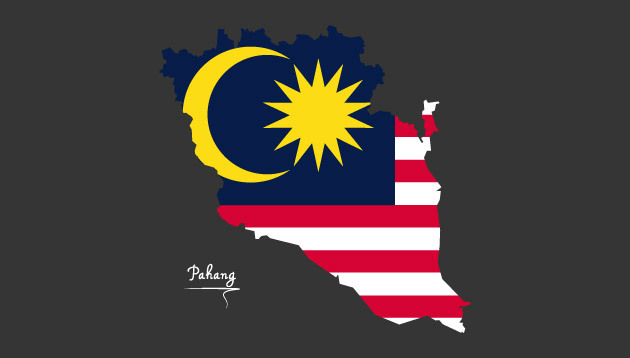 Pahang’s State Government has declared tomorrow (31 January 2019) a special, occasional holiday for the state. This is in conjunction with the swearing-in of the Sultan of Pahang, Al-Sultan Abdullah Ri’ayatuddin Al-Mustafa Billah Shah, as the new Yang di-Pertuan Agong at Istana Negara in Kuala Lumpur, Bernama reported. Speaking at a press conference, Keeper of the Rulers’ Seal Menteri Besar Datuk Seri Wan Rosdy Wan Ismail said the decision was made at the meeting of the State Executive Council, with the approval of Sultan Abdullah. As cited in Bernama, he added that this would be a significant holiday as the last similar historic occasion in Pahang took place close to four decades ago in 1979 when Sultan Abdullah’s father, Paduka Ayahanda Sultan Ahmad Shah Sultan Abu Bakar, became the seventh Yang di-Pertuan Agong. Amcor's accelerated career development programme got the firm 10% more LinkedIn followers and 40,000 Facebook fans,..
Highlighting the need to restructure the economy, he says this will subsequently reduce the country's reliance on cheap unskilled ..